Craig has had a variety of ministry roles throughout his career. He spent 20 years with International Teams, a missions agency based in Chicago, first leading a team based in Vienna, Austria smuggling Christian literature behind the Iron Curtain, then as Vice President of Ministries providing leadership training and pastoral support to 600 world-wide staff. 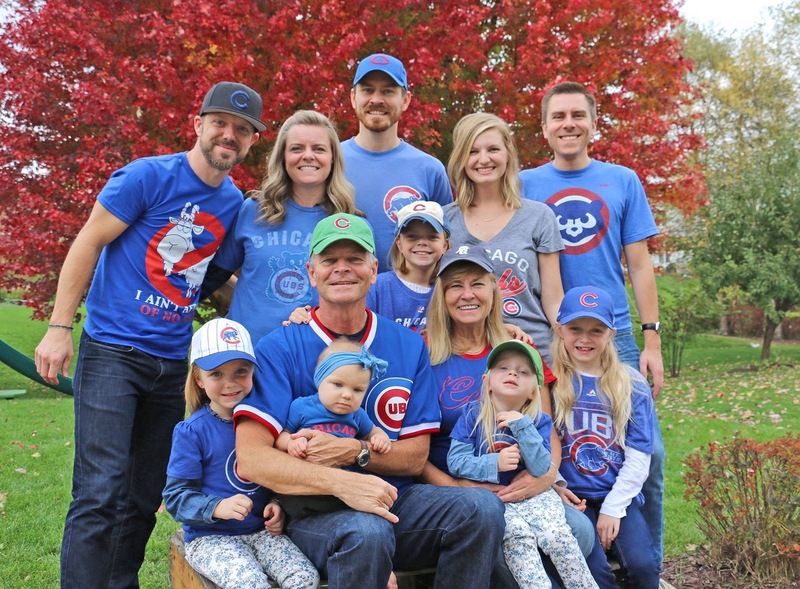 From 1995 through 1999 Craig served on the staff of Willow Creek Community Church providing leadership to the Legacy men’s ministry, consisting of 100 small groups and 800 men. The following 3 years Craig served as National Director and Vice President of Team Ministries with International Students Inc., with responsibilities for the oversight of the national and regional directors. Currently Craig is the director of Peregrine Ministries whose mission is to guide and inspire men on their life journey. 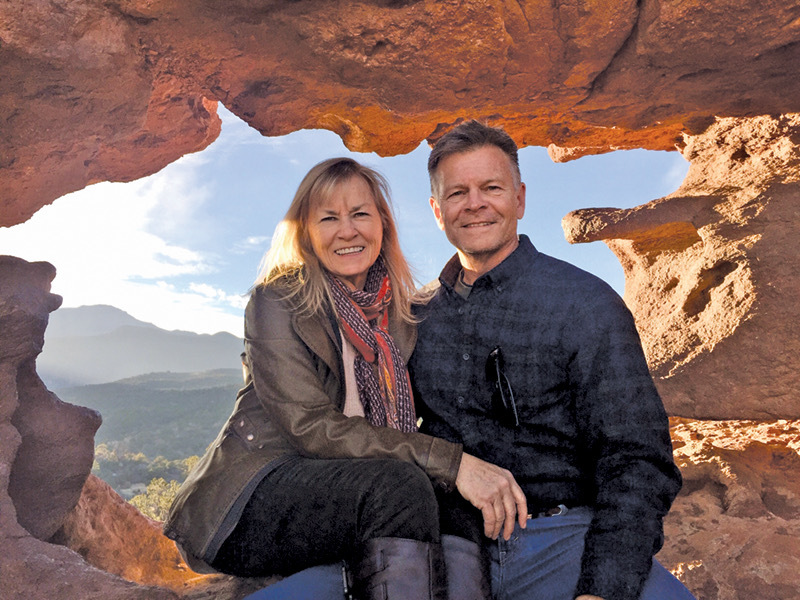 Craig and his wife Beryl live in Monument, Colorado, have been married over 40 years and have 3 children: Barclay, married to Vince Domier, Alec, and Conor married to Bonnie. They are also the proud grandparents of Bella, Brynn, Brooke and Blakely, daughters of Barclay and Vince; and Gemma, daughter of Conor and Bonnie. Beryl grew up in Austin Texas, where her roots go deep. She met Craig at Trinity College in Deerfield, Illinois when they were both freshmen. Sophomore year they fell in love and transferred together to Northern Illinois University where they graduated in 1975. Beryl has a BA in studio art with an emphasis on drawing, painting and printmaking. In the early 80’s she began her career in graphic design as a part-time freelance business out of the home. She bought her first Mac in 1988 and has never looked back. Beryl served as a graphic designer for The Christian Missionary Alliance for 12 years and First Presbyterian Church in downtown Colorado Springs for 7. She is retired, but still does freelance graphics. Beryl loves painting, reading, decorating, sewing, knitting and gardening. She helps Craig promote Peregrine Ministries and works with him behind the scenes to spread the word about the ministry. Craig and Beryl attend Woodmen Valley Chapel where they lead a couples Community Group. To learn more about Peregrine contact Craig at craig@peregrineministries.org or 719.229.8258.